Comments: To be built Calvert with Basment at The Villas at Greenbrier. Other homesites available. Take a swim at the beautiful pool or start your morning with a workout in the fitness center. Host loved ones at the year-round clubhouse or spend an afternoon at the playground with the grandkids. 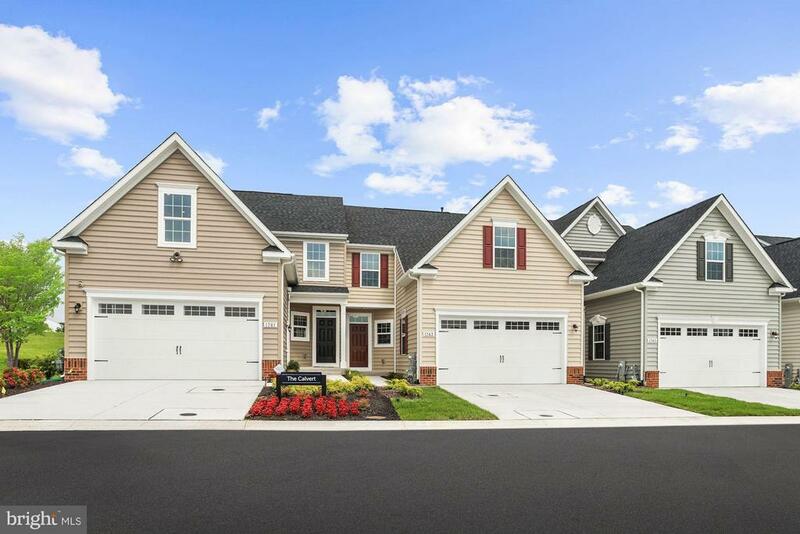 Contact Sales Representatives Kathy Rossi or Jessica Winter (410)688-9948 for more information or to make an appointment. Photos are representative only. Model hours: Mon-Fri: 11am-6pm; Sat: 11-5pm; Sun: 12-5pm.